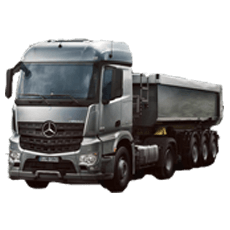 At Daimler Trucks Perth we make looking after your vehicle easy with Fuso Service Plans offering predetermined maintenance and repair programs that allow you to manage your finances upfront. 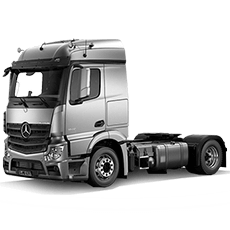 With FUSO Service Plans, you receive a preferential price on genuine parts and labour at our Daimler Trucks Perth dealership. There are three levels of cover to choose from, so you’ll always get the right plan to meet your business requirements. 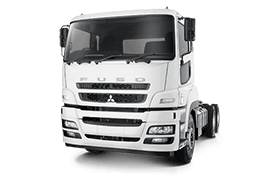 Includes all scheduled servicing work for your vehicle as specified in the Fuso maintenance booklet, carried out to Fuso quality standards. 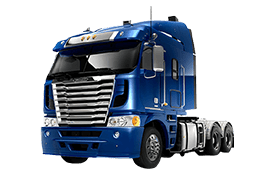 No time/kilometre restriction, so your vehicle can be covered for its entire life. 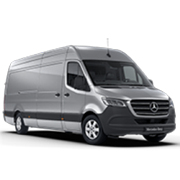 Includes scheduled servicing as well as driveline maintenance. 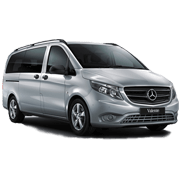 An optimum combination which gives you an enhanced mobility service. Parts and labour required during servicing work are also included. 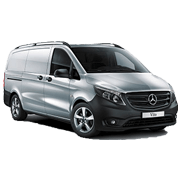 A full service package offering all-round protection. Complete covers all necessary repair and maintenance work including wearing parts, ensuring that your vehicle is always in the best condition. 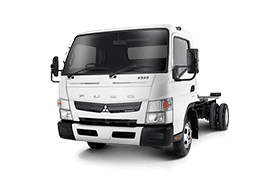 The only Japanese truck with 5 Year Warranty as standard. 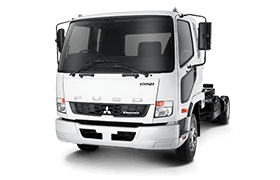 Fuso Trucks at Daimler Trucks Perth are built to last, but if something does go wrong, you can be confident knowing that you’re covered because Fuso is the first and only Japanese truck manufacturer to offer a 5 year warranty as standard. 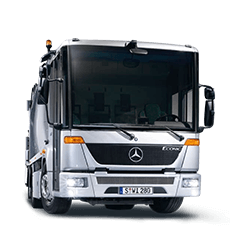 That’s 5 years across our entire truck and Rosa bus range for peace of mind year after year after year after year after year. 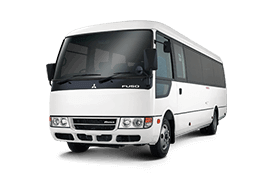 At Fuso, we sell solutions. Not just trucks. So we'll coordinate every stage of your roadside assistance breakdown. To ensure you’re taken care of, from start to finish, and back on the road quickly.